"The midnight train ground to a stop. Sparks flew from the wheels where the brake shoes clamped against them. The engineer, a big man, swung down from his cab and strode over to the station agent. He didn't like to be stopped at a small village like this. "The engineer couldn't find anything to say." "Hubbard also was a kind of benefactor in his own right. 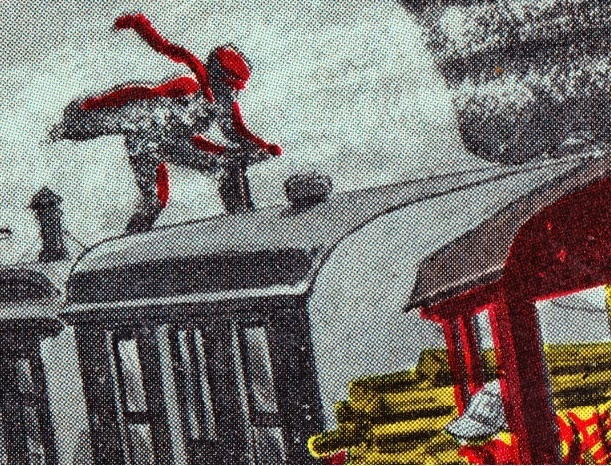 I remember one issue in which he took personal affront to the fact that Casey Jones grave had no marker, and personally saw that one was provided." 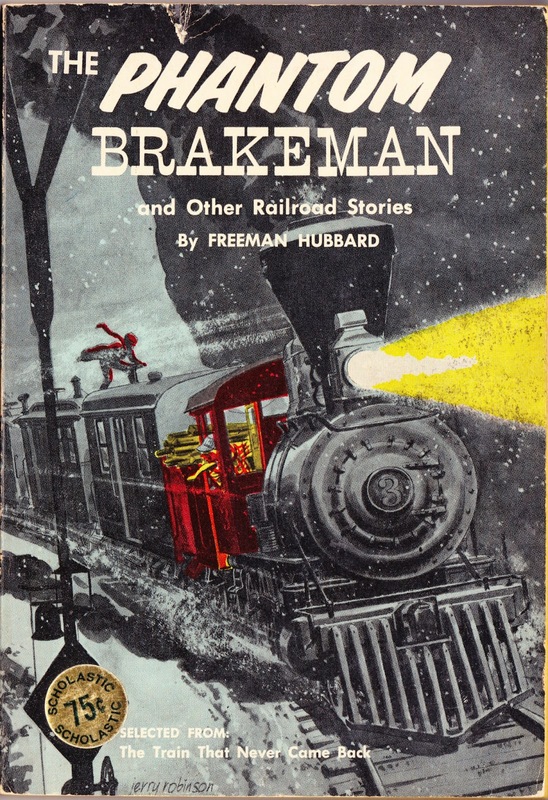 "I believe Railroad magazine, toward the end, was mostly a one-man operation, a dying magazine about what was then considered a dying industry. Freeman Hubbard was probably lucky to keep it going as long as he did." "An extensive article on Hubbard by the late Tom Jacklin appeared in 'Railroad History #185' (Autumn 2001). ('RR History' is the twice-a-year journal of the Railway & Locomotive Historical Society.)" Most importantly, however, (and my daughter Sarah will love this), Jerry Robinson was a co-creator — and perhaps the primary creator — of the Joker, of Batman fame. 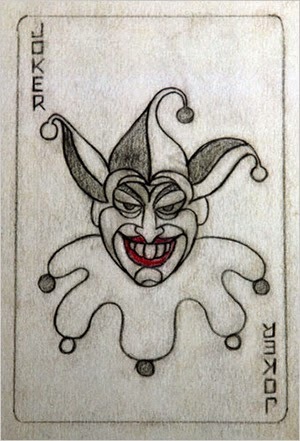 ... Wikipedia has an in-depth look at the super-villain's creation that begins with this sentence: "Jerry Robinson, Bill Finger and Bob Kane are credited with creating the Joker, but each man had their own version of the character's conception and their role in it." It's interesting reading and a good launching pad, I'm sure, for reading more about Batman's fascinating history. ... But while the Joker is a lasting part of our popular culture, another important historical contribution Robinson made was authoring The Comics: An Illustrated History of Comic Strip Art, which was first published in 1974.